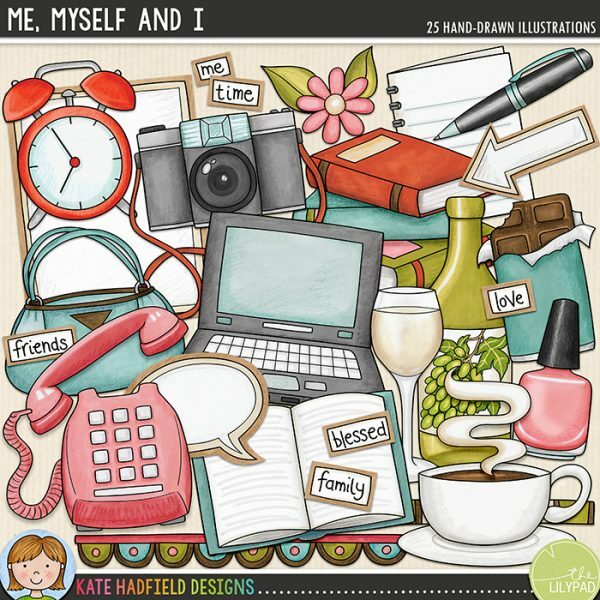 I’m excited to share my first new releases of 2019 with you today! 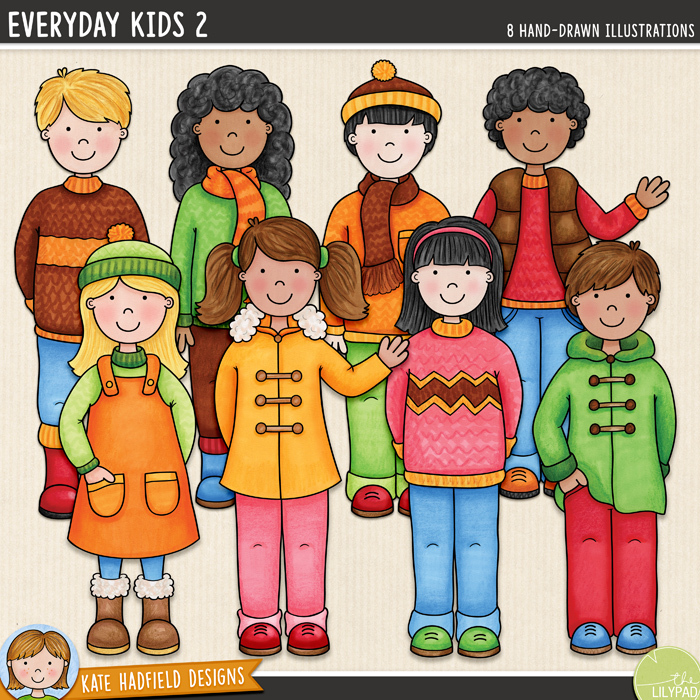 My Everyday Kids set is one of my favourite recent packs and I’ve quite a few requests for more kids in different clothes to mix and match with the original set. 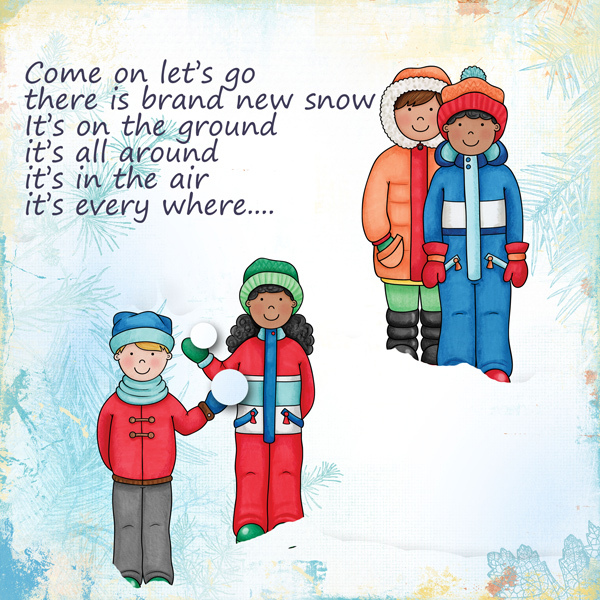 I started doodling away and ended up with two packs of new kiddos, all wrapped up nice and warm and ready for the colder weather! 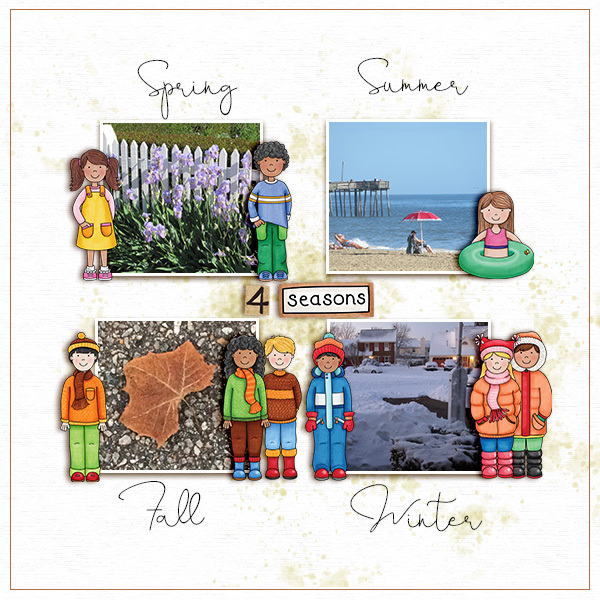 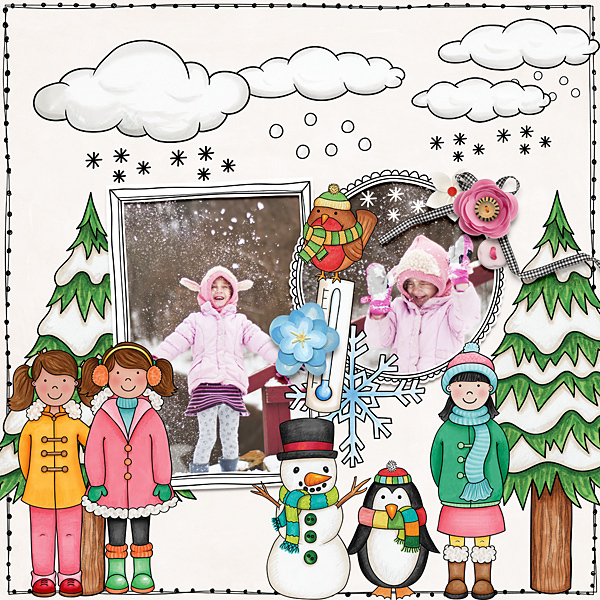 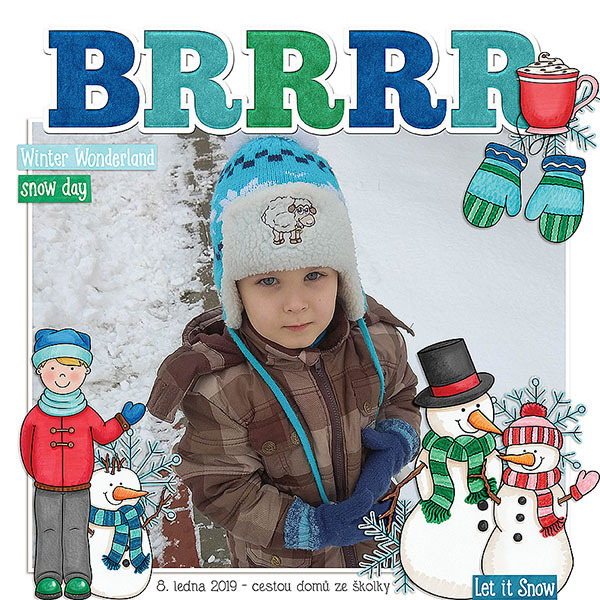 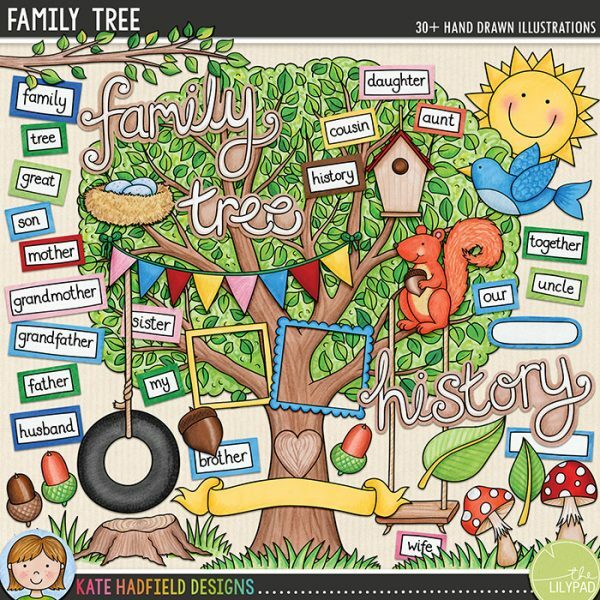 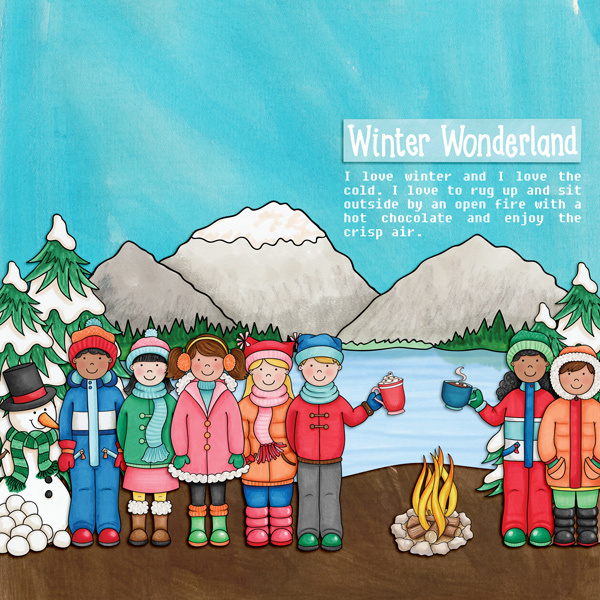 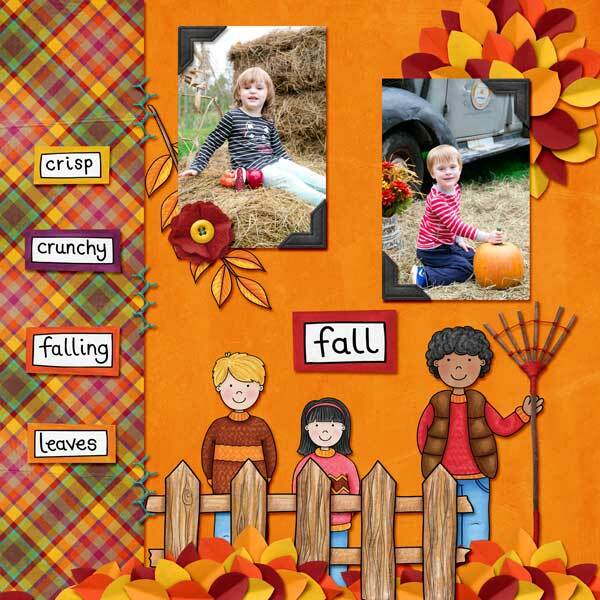 Everyday Kids 3 also coordinates with my Let It Snow pack – perfect for creating snowy, winter pages and projects! 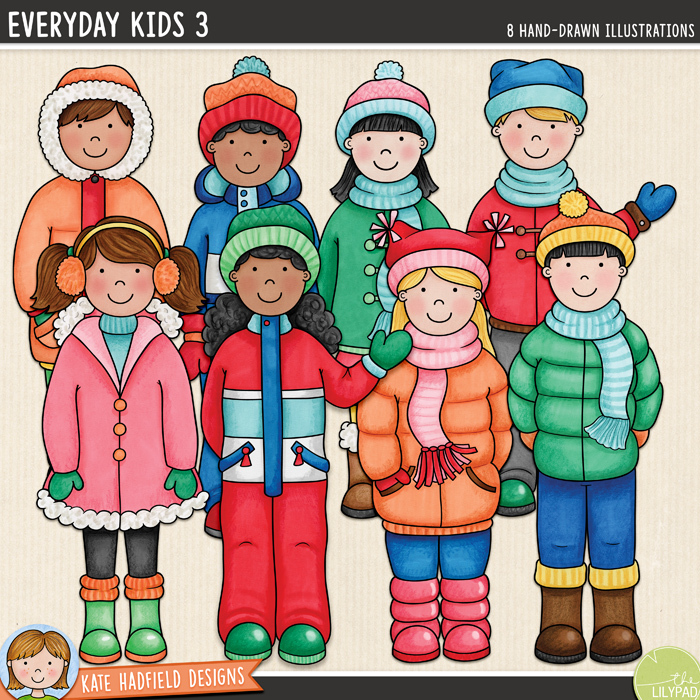 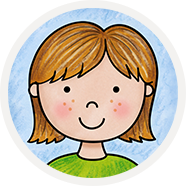 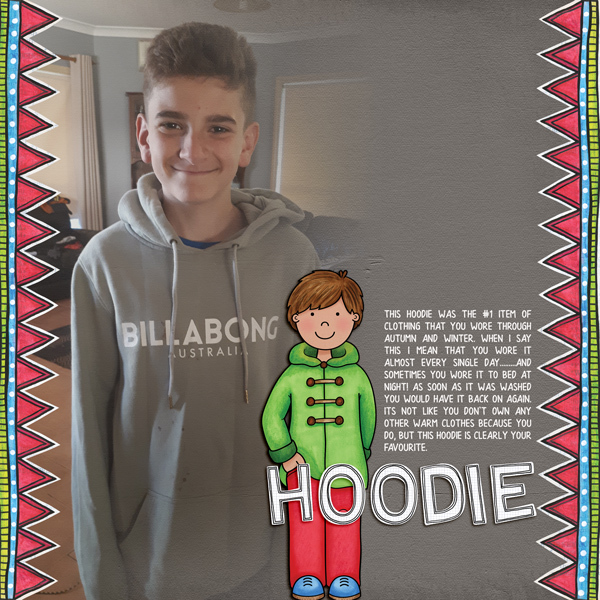 Everyday Kids 2 is perfect for those of you whose winter weather is milder and you don’t need those extra layers to keep warm (lucky you!) 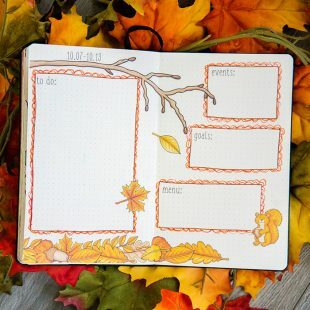 as well as for autumn / fall projects. 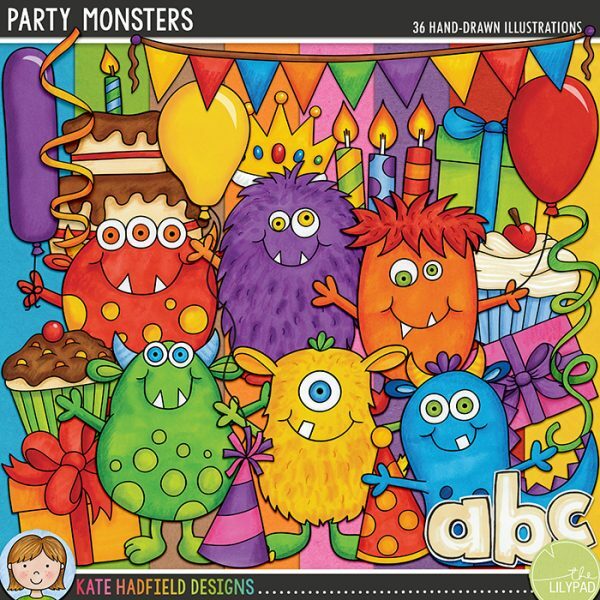 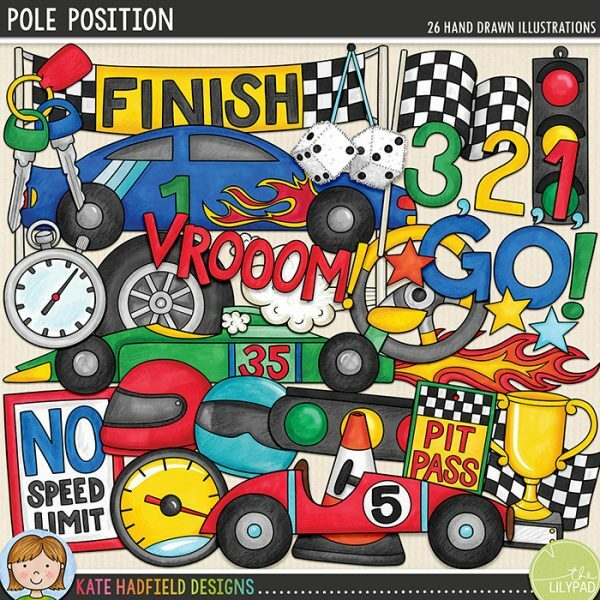 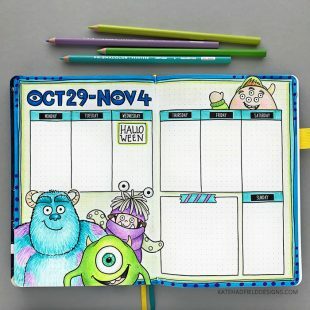 As always with new releases, you can save 20% on these new doodle packs all weekend! 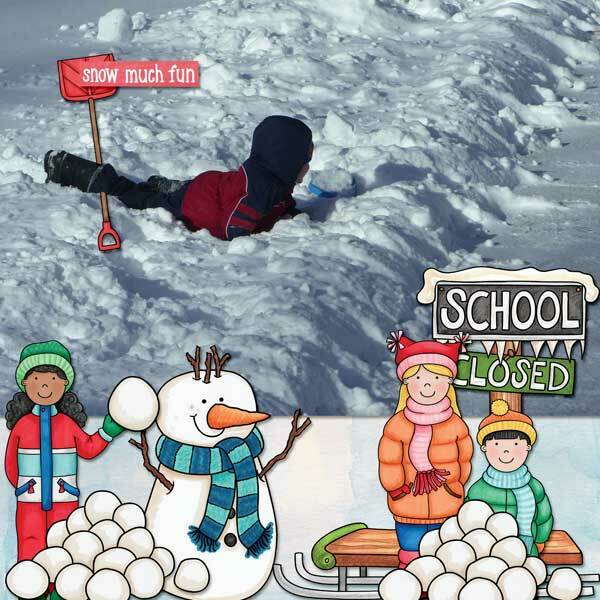 However you use these kiddos, I hope you have fun with them! 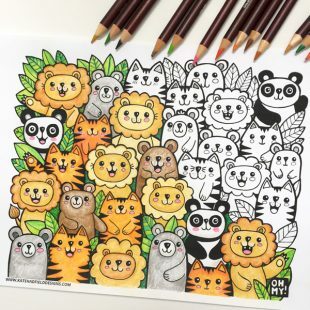 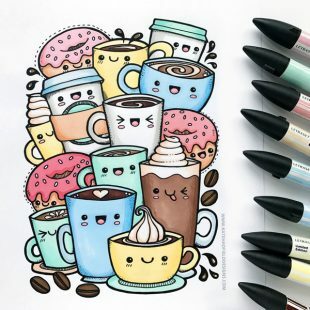 previous article: Custom Doodle Contest and gift card giveaway!